← Wordless Wednesday: 10 More (short) Days! 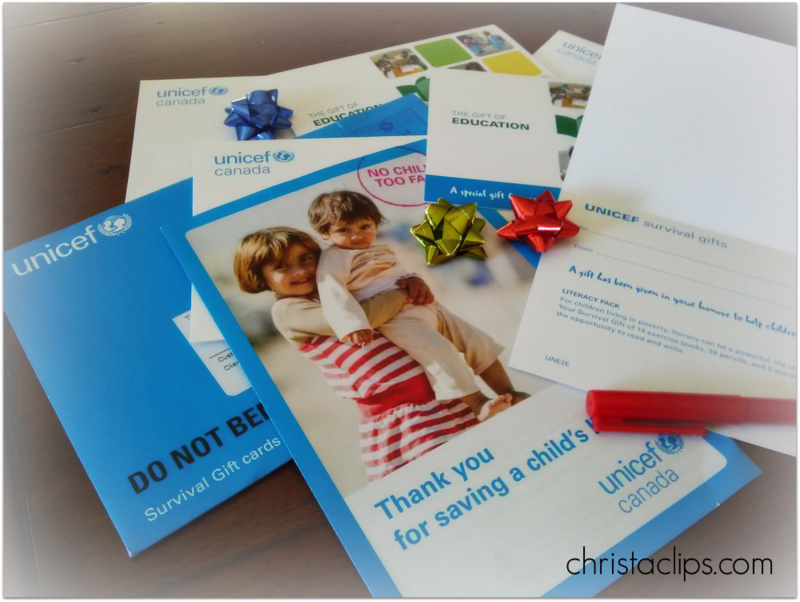 Posted on December 16, 2013, in Christa Clips and tagged Christa Clips, Gift Giving for Children. Bookmark the permalink. Leave a comment.